Organised by Age UK Isle of Wight the inaugural Celebrating Age Awards were held recently. Wright Estate Agency was the overall sponsor. In addition, six other Island firms sponsored the seven categories of awards. 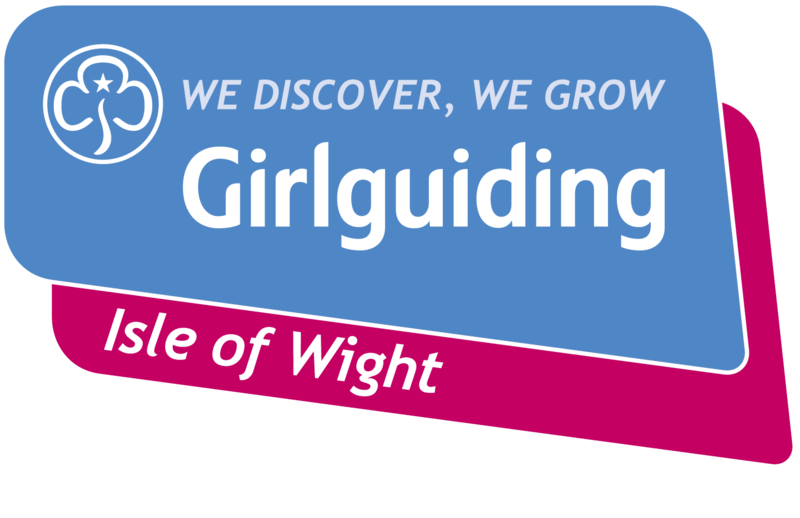 Guests were welcomed by Nick Hayward, President of Age UK Isle of Wight and a former High Sheriff of the Island. Nick pointed out that the elderly are an asset not a drain on society, while volunteers make the Island a unique place to live. Well known for his interviews with stars of the showbusiness world John Hannam was Master of Ceremonies for the evening. First award of the evening sponsored by Wright Estate Agency was for an Age Friendly Entrepreneur. Bob Stewart, Managing Director and founder of ITG who has been running his company on the Island for over 30 years, Maggie Bennett the driving force in the community to ensure people with dementia feel accepted and chair of the Island’s Alzheimer cafés, of which 6 run every month and George Siequien who after retiring from a senior position at Tesco re-trained as a book keeper wanting to specialise in small Island businesses were nominated. Winner- Maggie Bennett. Team Award sponsored by Go South Coast. Nominated- Isle of Wight Shopmobility Mobility Scooter Training Team who have delivered this training to over 100 people, Brighstone and Shorwell Coffee Mornings where volunteers organise two busy coffee mornings every week and Ring Round Service which was started by Sue Bennett, after observing a need to reach adult carers unable to leave their homes and who were at a higher risk of suffering with social isolation. Winner – Ring Round Service. Age Friendly Volunteer sponsored by Age UK IW. Nominated – Malcolm Pay who has regularly, since 1999, volunteered one whole day a week with Age UK IW, Chris Cates who has volunteered for 5 years as a driver for Optio Voluntary Car Service and Chrissie Saunders who since 2010 has devoted a full day a week for the Good Neighbours Scheme at AGE UK. Winner- Malcolm Pay. Arm in Arm Award sponsored by Co-operative stores (Newport & Shanklin). – Nominated-Katie Peddar who was recognised for her voluntary efforts within Age UK IW over the last 14 months, Pauline Hull and Kate Mansbridge for the Earl Mountbatten Hospice Schools Project and Marcus Elems who was nominated for his enthusiasm when working with older people especially the Age UK memory groups. Winners- Pauline Hull and Kate Mansbridge. Challenge of the Year sponsored by Wight Fibre– Nominated – Brian Prior who has beaten cancer and whilst volunteering at Age UK IW offers regular support covering a variety of IT needs, Tina Fraiser who despite difficult life changing personal circumstances has devoted her time to the Young at Heart Lunch Group and David Williams who was diagnosed with a life limiting condition resulting in memory loss some years ago but has not let this prevent him from speaking out on behalf of others who have experienced similar challenges. Winner-Tina Fraiser. Contribution to Community sponsored by Sainbury’s – Nominated – Ray Felton who has tirelessly volunteered over 20 years with Action for Hearing Loss, Evelyn Knowles who has taken an active role in improving the lives of lonely older people in Ventnor and Matt Kitchin and Susan Cullen (Southern Vectis) who have produced a series of Safe Journey Cards that alert bus drivers and members of the community of an individual’s difficulties or access needs. Winner- Ray Felton. 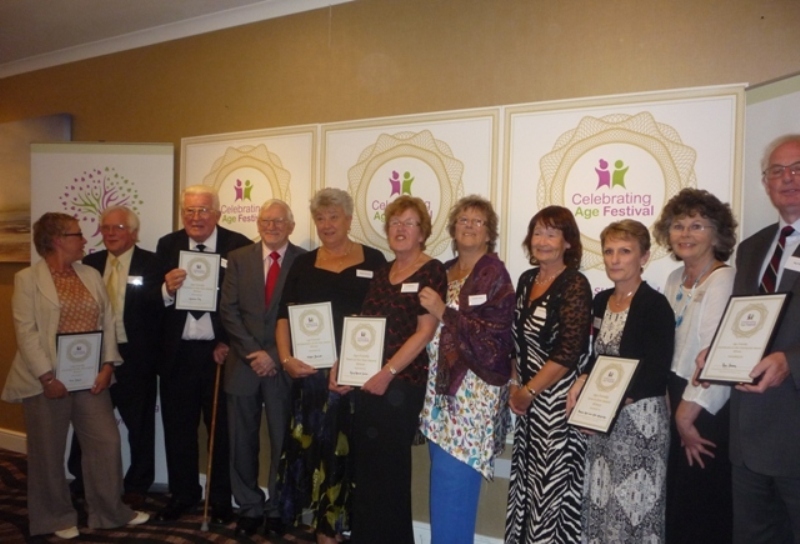 Age Friendly Impact Award sponsored by Westridge Garage. Nominated– Janet Price who has devoted the last forty years to raising money for charity and supporting other blind and partially sighted people who are thinking about using a guide dog plus founding Totland Old Timers, Kevin Berry of Seaview who has worked tirelessly to create a better community for the local residents there and Malcolm Hood who has worked for thirty years in the community running the Wroxall mini bus. Winner- Janet Price. Age Friendly Island, funded by the National Lottery, aims to make the Island a great place to grow old, encourage better relations between generations and tackle social isolation. Led by Age UK IW a partnership of organisations are committed to building an Island that values, respects, engages and actively supports older people.